« Who is R. Buckminster Fuller? 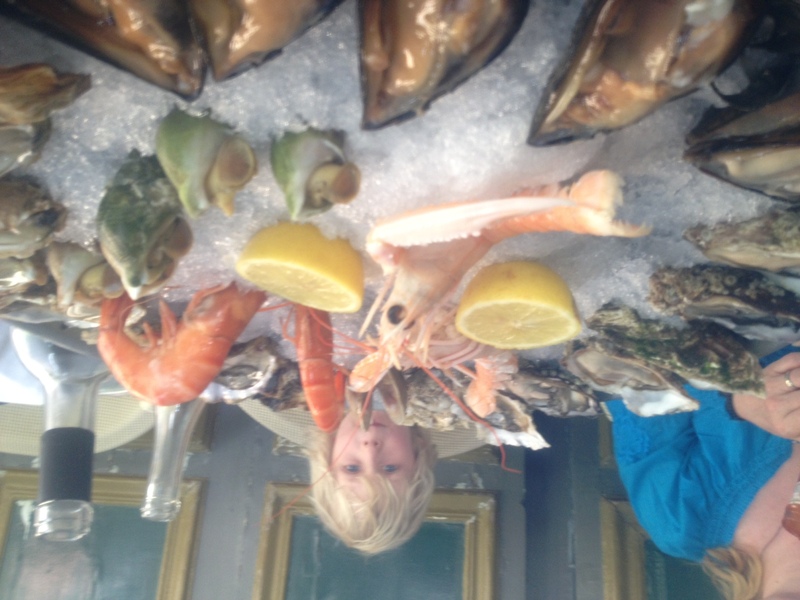 Kane took a summer excursion to Southeast France. 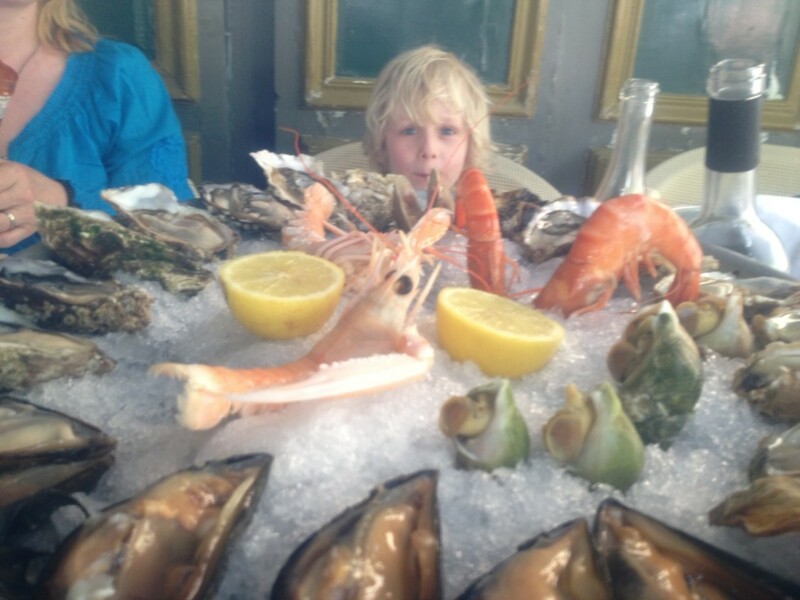 He shares his top 5 Provencal experiences. 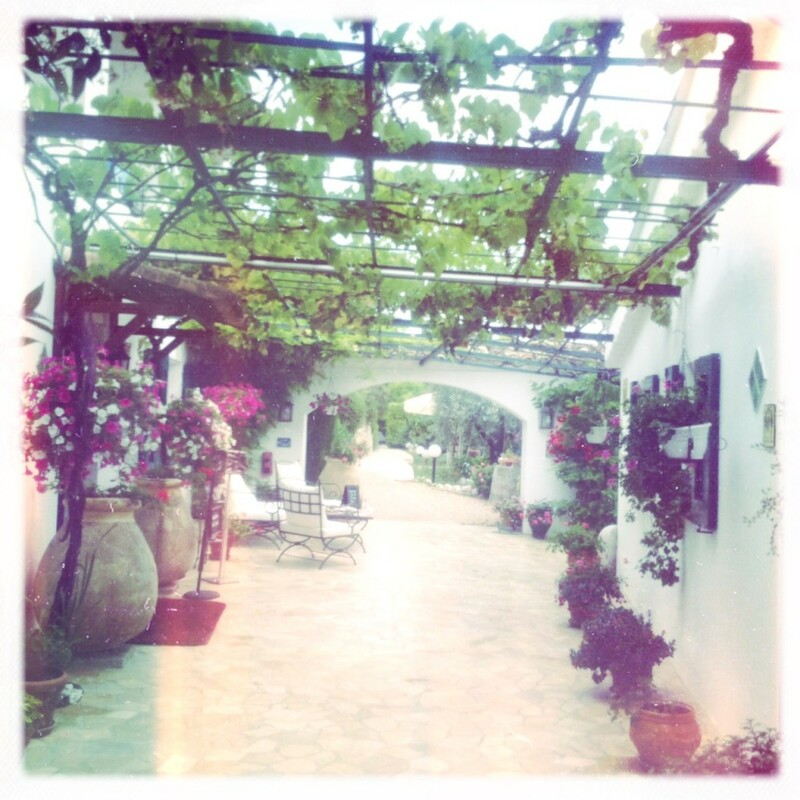 About 15km up the hill from Nice sits one of the most beautiful little places on earth: Hotel Le Hameau. Park your car, and yards of grape arbors and lush gardens lead to this beautiful, secluded 18th-century farmhouse on an orange grove. 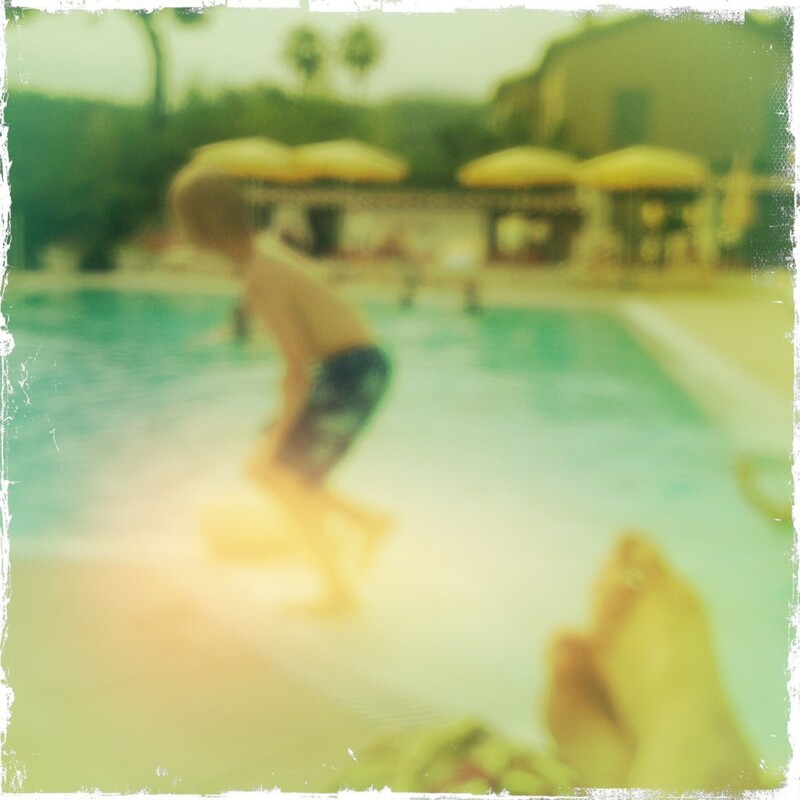 We lounged by the infinity pool looking across the Mediterranean and the ramparts of Saint-Paul-de-Vence. It’s the type of charming, low-key hotel where the onsite manager is same person serving guests Rosé. 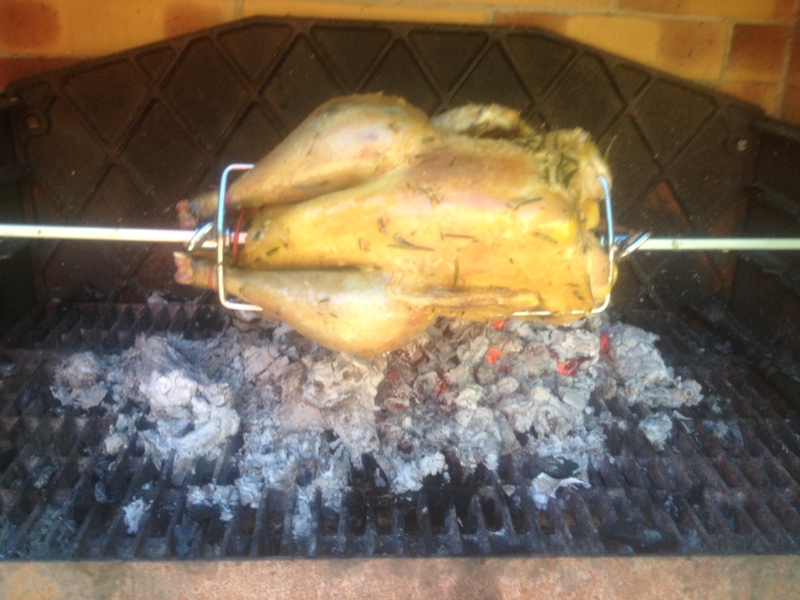 Market-fresh wild guineafowl, herbed and grilled to perfection at our rental in Cavaillon. Traveling between cities, we spent the night in La Ciotat, a working-class port town on the Mediterranean. A short walk from our hotel was an unassuming pizzeria that surprised us with unbelievable views. It was a perfect evening for watching the sunset as we munched on tasty pies and seafood paired with Bandol red wine. 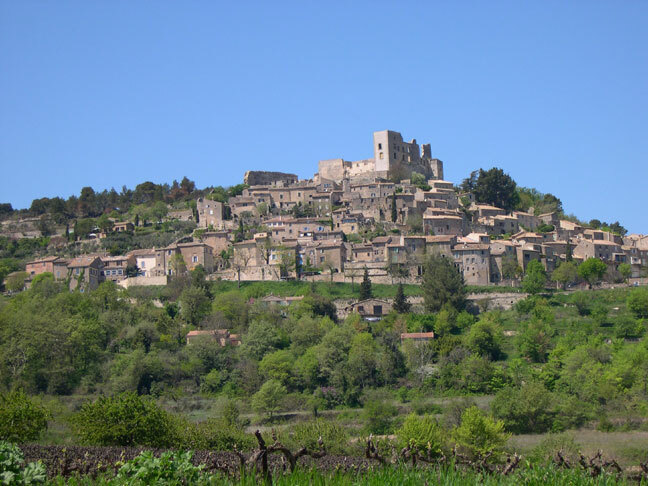 We embarked on an early-morning drive through the Luberon region of Provence, then stopped at a little cafe with stunning views of The Vaucluse and distant hilltop towns. We watched the city wake up as Peter Mayle might have writing A Year in Provence. Swimming and diving in the warm waters of Gorges du Verdon. 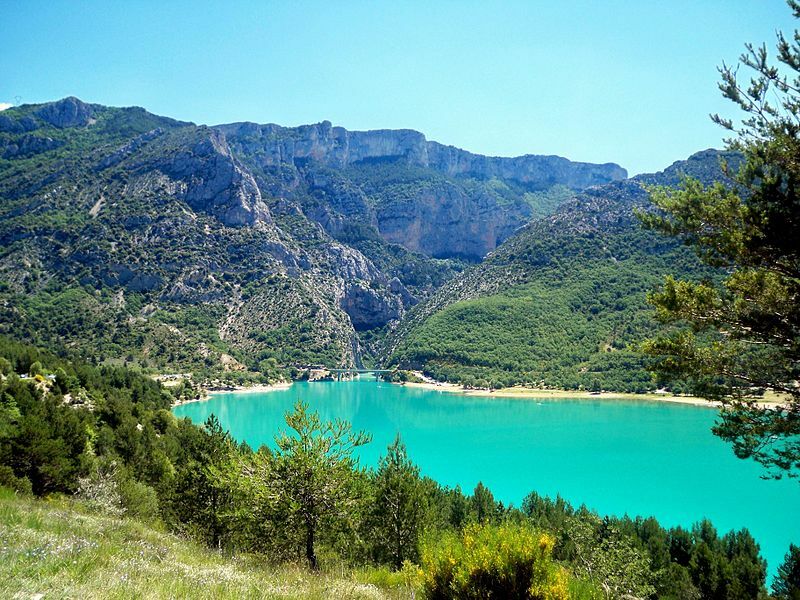 Paddle boating up the picturesque gorge and snacking on Pan-bagnat. Simply perfect.